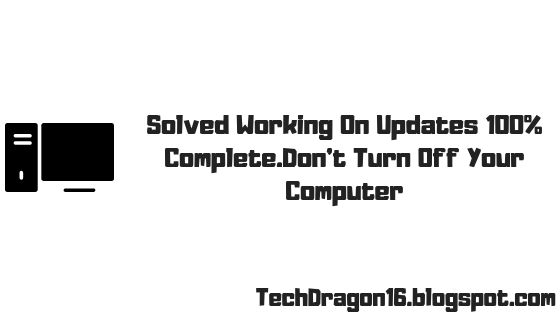 If you get stucked at "Working On Updates 100% Complete.Don't Turn Off Your Computer" while updating don't worry we have got all the possible solutions for you. 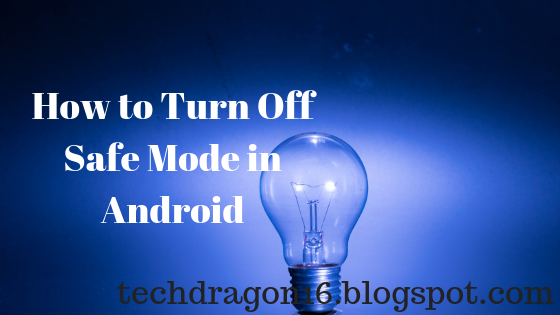 If your PC/Laptop is connected with any USB peripherals like Printer, Mobile try after removing it. If any other solutions works for you comment below.You can also check Identity not confirmed and NVIDIA Control Panel Missing.